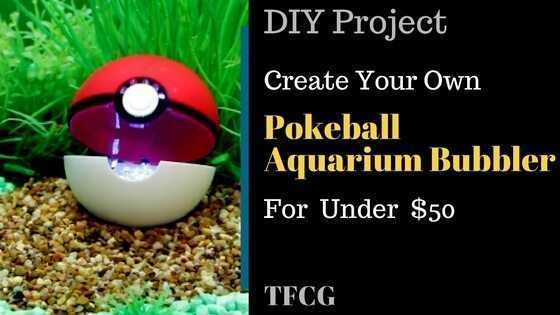 DIY – Create Your Own Pokéball Aquarium Bubbler! 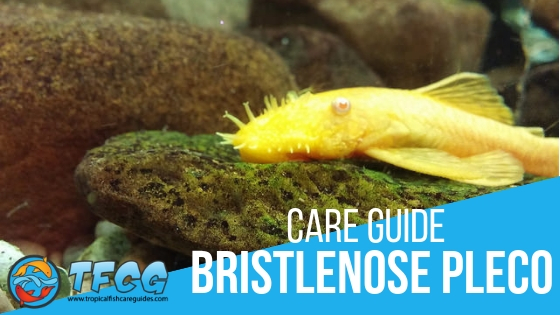 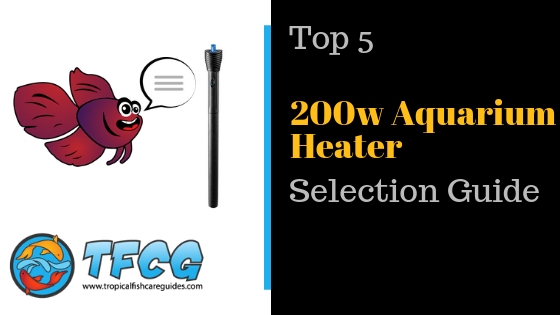 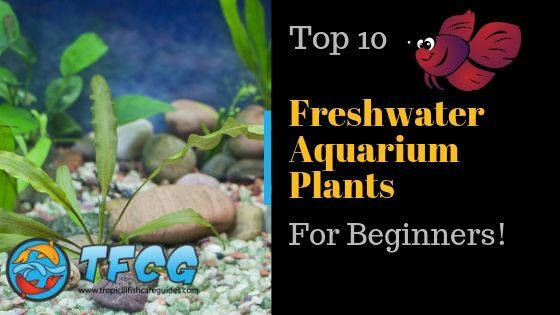 By Jack Dempsey|2019-03-05T19:52:44-06:00March 5th, 2019|Aquarium DIY|Comments Off on DIY – Create Your Own Pokéball Aquarium Bubbler! 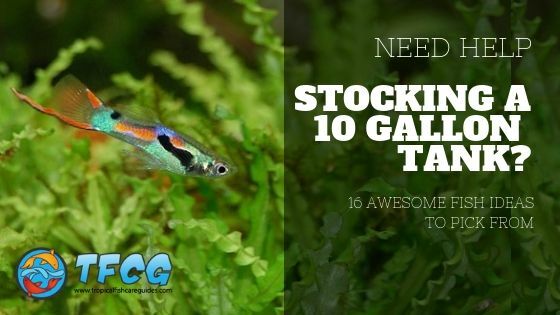 How Many Neon Tetras In A 5 Gallon Tank? 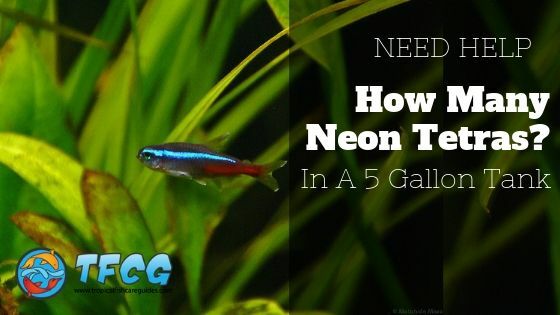 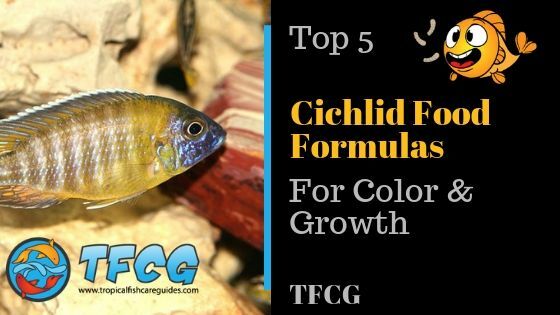 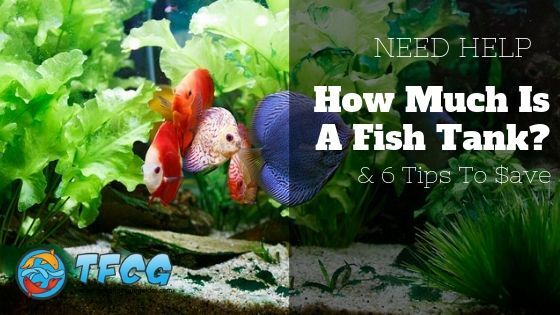 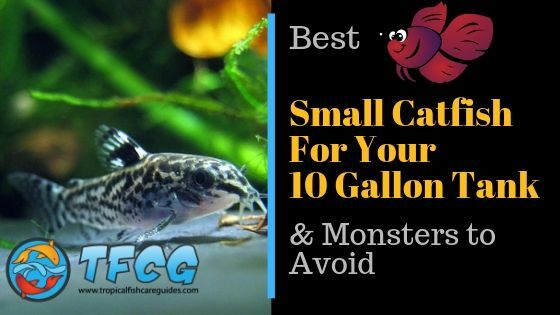 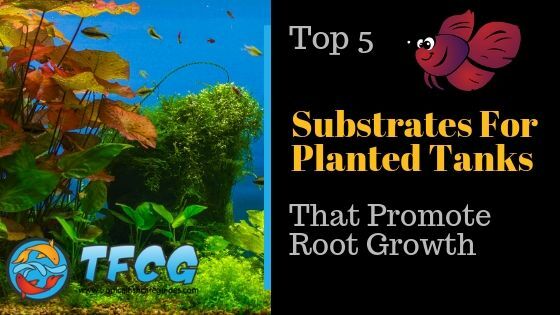 By Jack Dempsey|2019-01-30T20:18:36-06:00January 30th, 2019|Aquarium Fish|Comments Off on How Many Neon Tetras In A 5 Gallon Tank?